The Ben Nevis thinsulate fleece Gloves by Jack Murphy compliments the rest of the Jack Murphy Ben Nevis range. 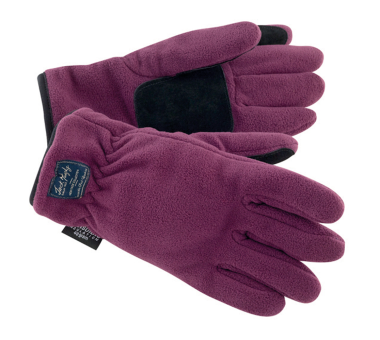 The soft microfibre fleece gloves have insulate lining for ‘warmth without bulk. For extra grip there is a pigskin palm, thumb and forefinger. A smaller fit specifically for ladies hands.